CBD-rich version of one of the first and most appreciated strains from our seed bank. 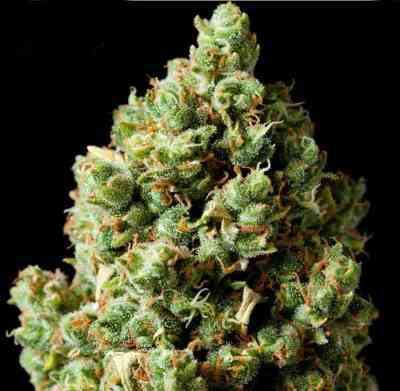 Black Jack CBD® (SWS68) is the resulting hybrid of the cross between our Black Jack® (SWS01) and a selected CBD-rich clone from Diesel ancestors. 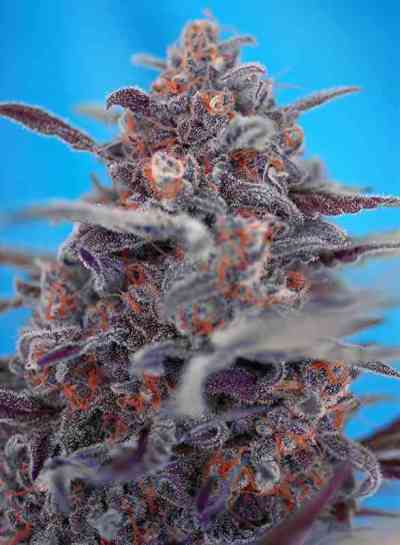 The THC:CBD ratio of Black Jack CBD® stands between 1:1 and 1:1,5, making it a strain rich in CBD (Cannabidiol). 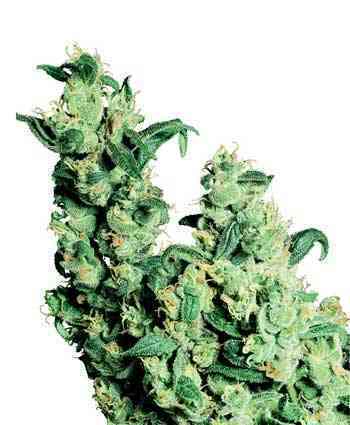 This is a quite productive strain with a very strong structure, typical of Indica-Sativa hybrids. 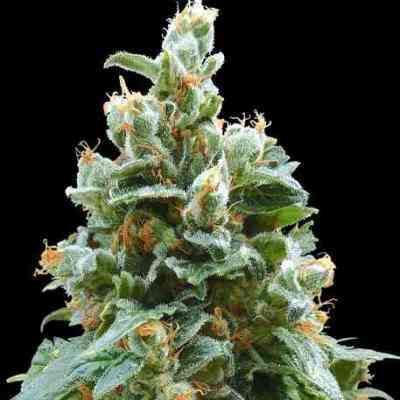 The plants develop a big main cola and side branches capable to hold multiple buds with a good caliber. The aroma of this strain is sweet, with a touch of incense and fresh lemony hints. I grew this one last season and was amazed at the results!